Ang aklat na Bayang Magiliw ay sadyang inihanda para sa mga batang mag-aaral. Ang nilalaman at kaisi.. 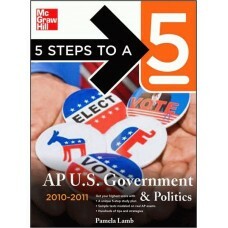 This best-selling American government text is highly acclaimed for the non-ideological framework it .. Elements of Effective Governance: Measurement, Accountability and Participation is one of the first .. 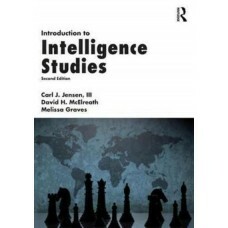 This textbook reader discusses the importance of organization and reorganization in the contemporary.. 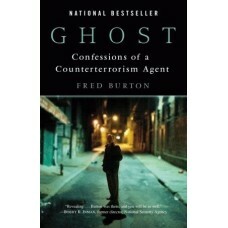 In this hard-hitting memoir, Fred Burton, a key figure in international counterterrorism and domesti..
Our ready-to-use resource looks at all levels of Government and is written using simplified language.. 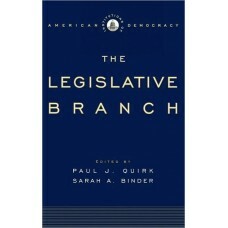 The five speeches that appear in this small volume were delivered at a various locations throughout .. 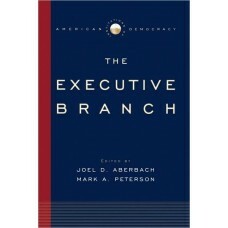 The checks and balances provided by the three branches of federal government are essential to nurtur.. The presidency and the agencies of the executive branch are deeply interwoven with other core instit..
Bilang tugon sa inobasyong dala ng 2002 Basic Education Curriculum, ang aklat na ito na pinamagatang..
Human resources represents one of the largest shares of government budgets at every level. The manag..
PHILIPPINES: Our Land and Heritage is a Social Studies book series written to help our children beco..